We were young, crazy, and on a road trip to Mexico. 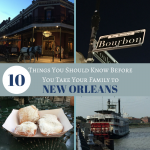 It was February and Mardi Gras was in full swing in the historic city of New Orleans, Louisiana, so as true adventurers do, we headed for the biggest party in America. 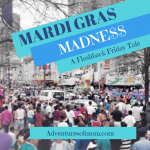 This is a Flashback Friday Tale: Mardi Gras Madness.